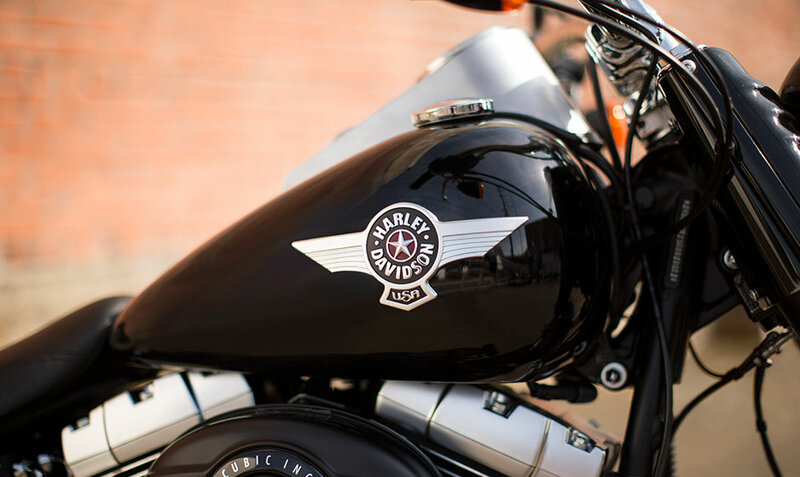 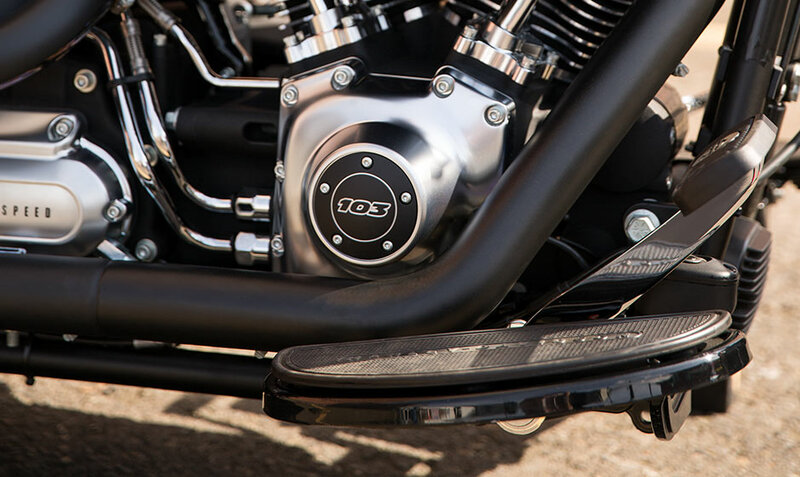 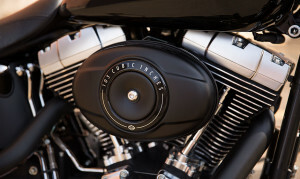 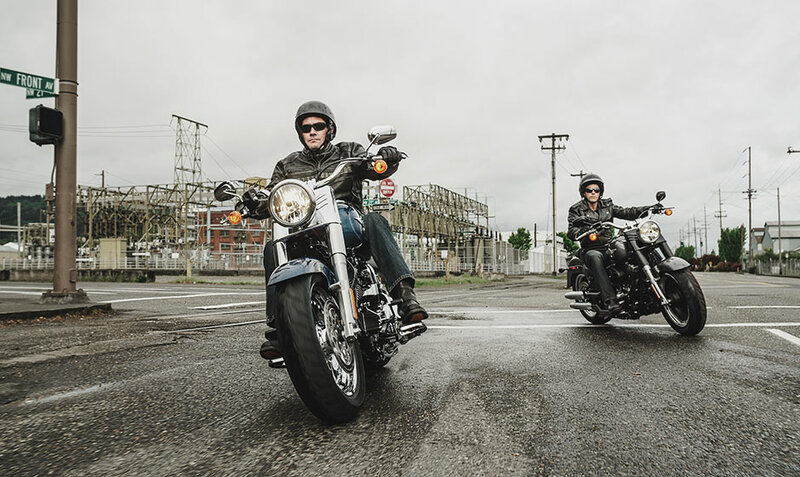 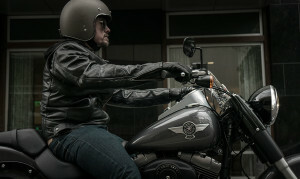 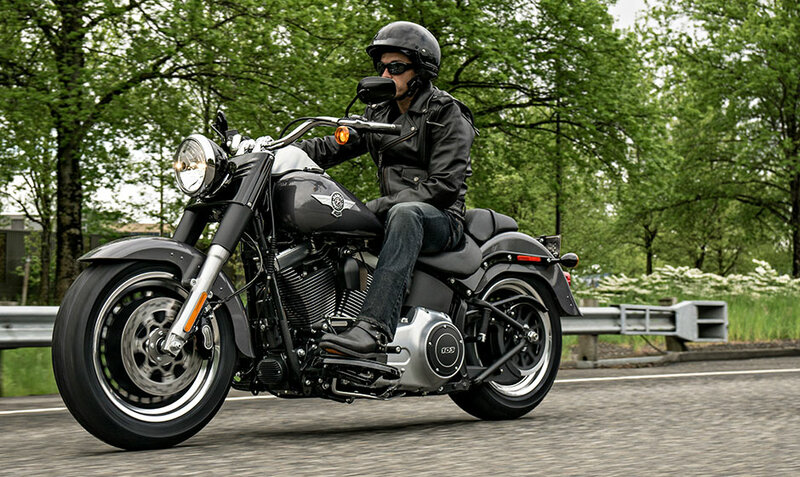 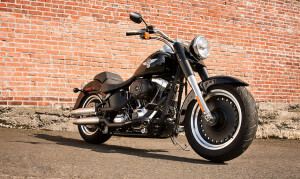 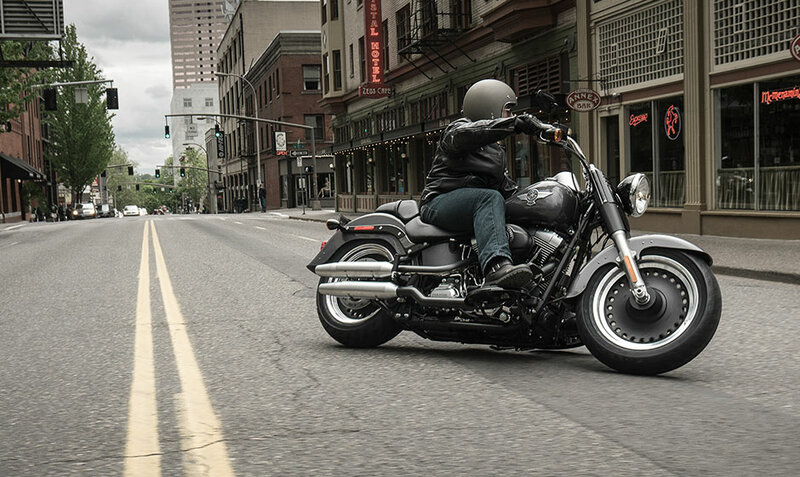 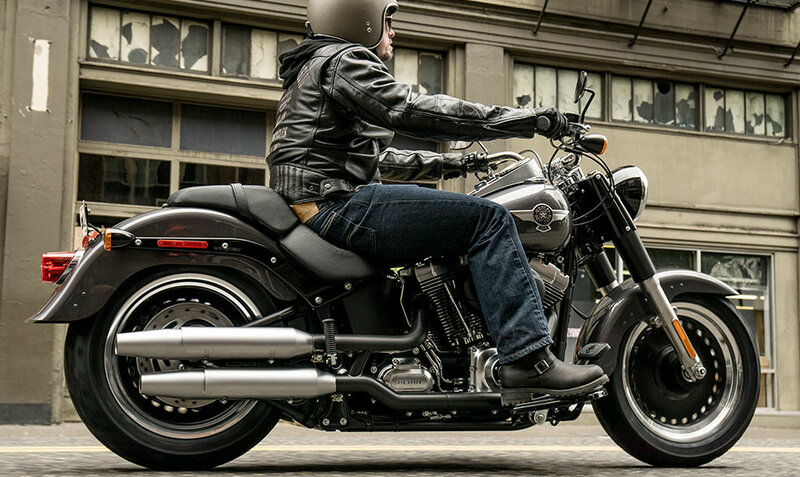 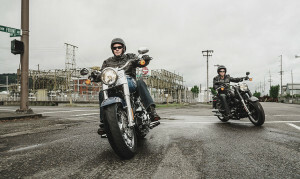 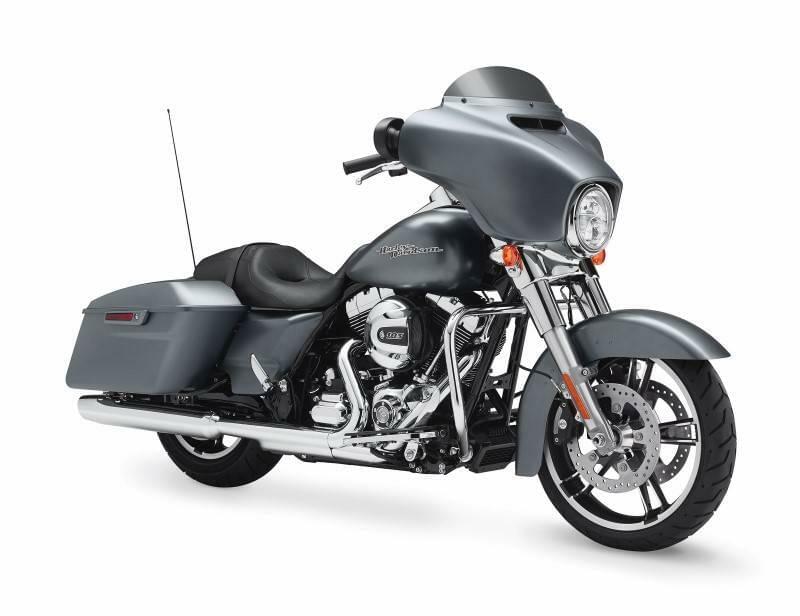 The Harley-Davidson Fat Boy® Lo is a part of the Harley-Davidson Softail® lineup. 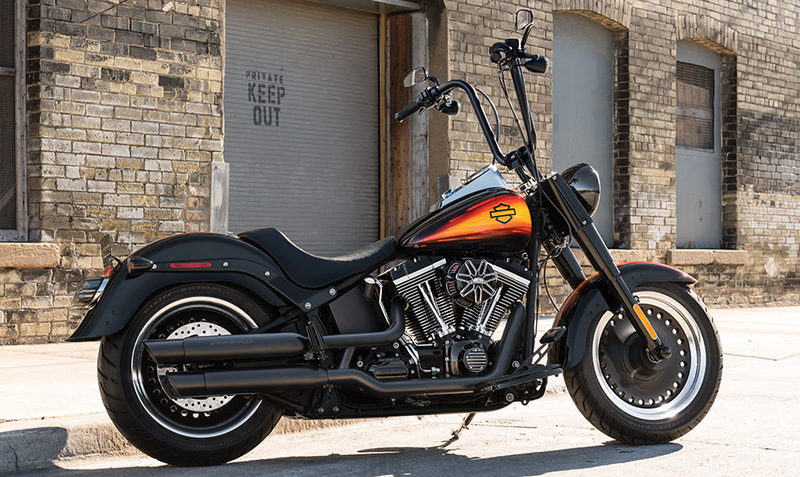 The Fat Boy® Lo is a lot like the Fat Boy®, but it’s lower, meaner, and darker. 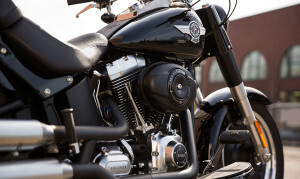 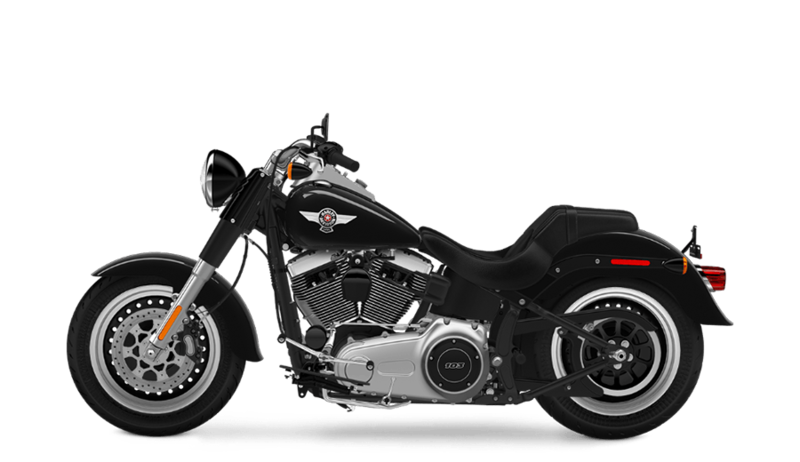 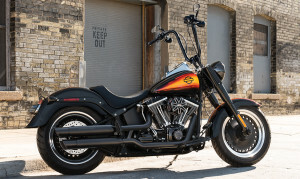 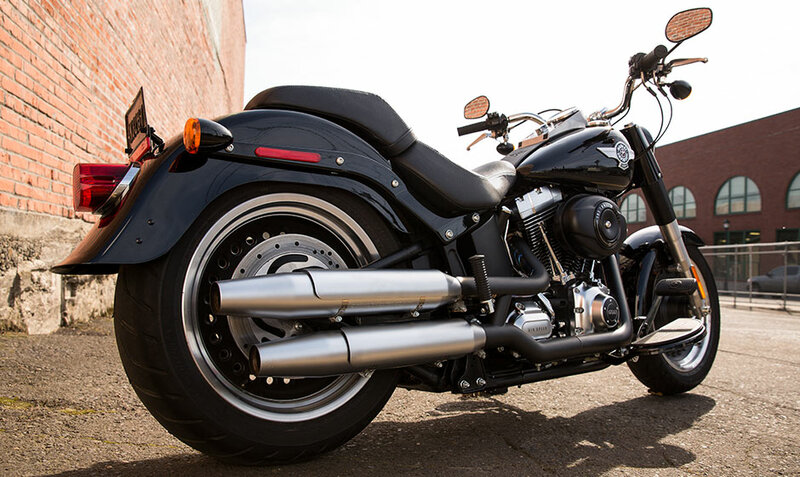 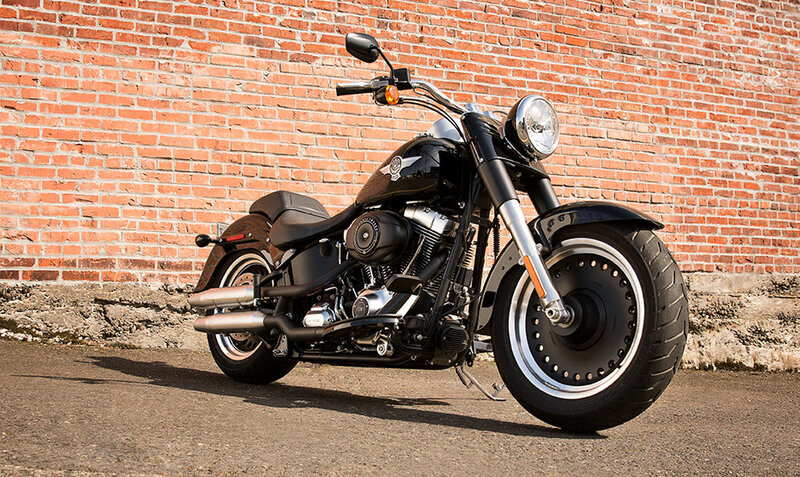 The Fat Boy® Lo is a unique custom bike covered with black finished parts and rounded out with authentic Harley-Davidson styling. It might be the black sheep of the Softail® lineup, but that’s definitely not a bad thing for riders here in the Los Angeles and Inland Empire, CA area.